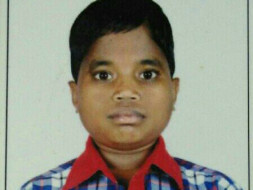 Help Varun Krishna Get Bone Marrow Transplant For Thalassemia Major. Varun is a hardworking student who just completed his school. 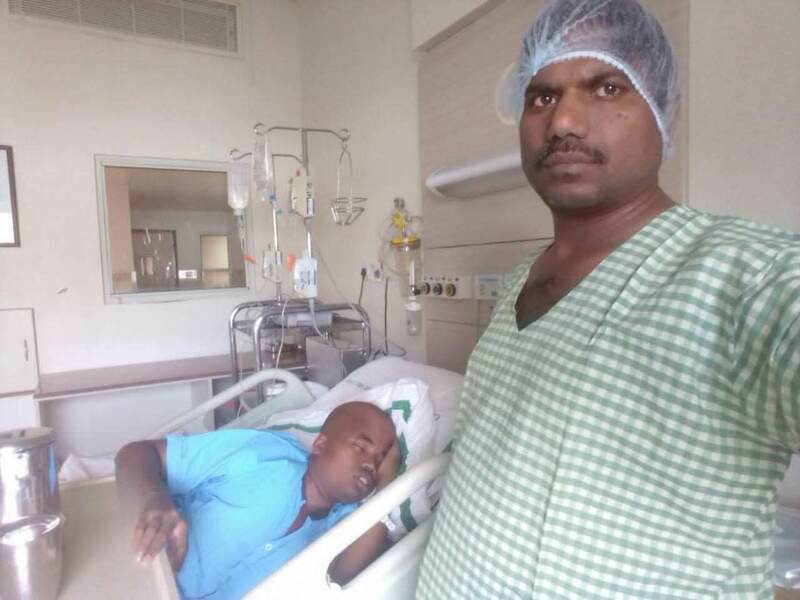 He has found donor in his own father and is undergoing Bone Marrow transplant for Thalassemia Major at CMC Vellore. 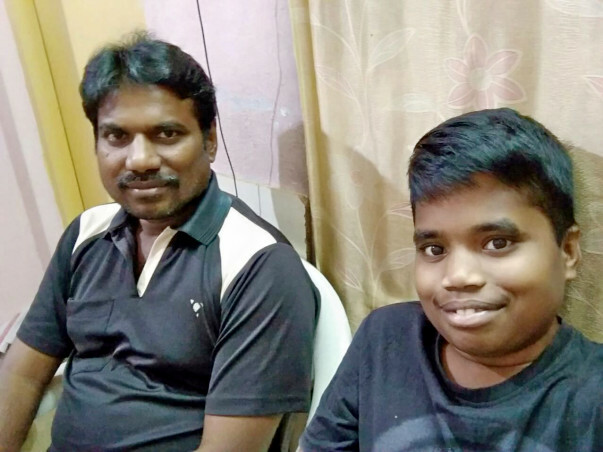 His father is a Electrician who hardly could cover 3 Lakhs from the total 20 Lakh plus required. Government aid is hardly 3 Lakhs. Please help. Hi everyone my name is Ch.Veeraiah father of Ch. Varun krishna. Iam an electrician. 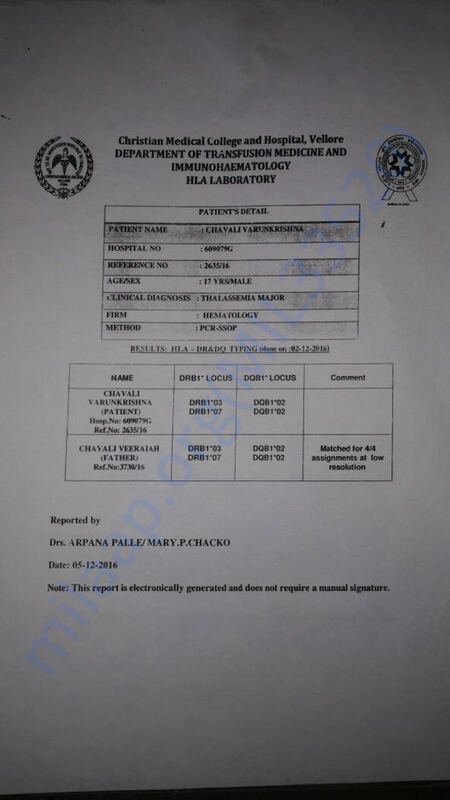 My son is suffering from Thalassemia by his birth. 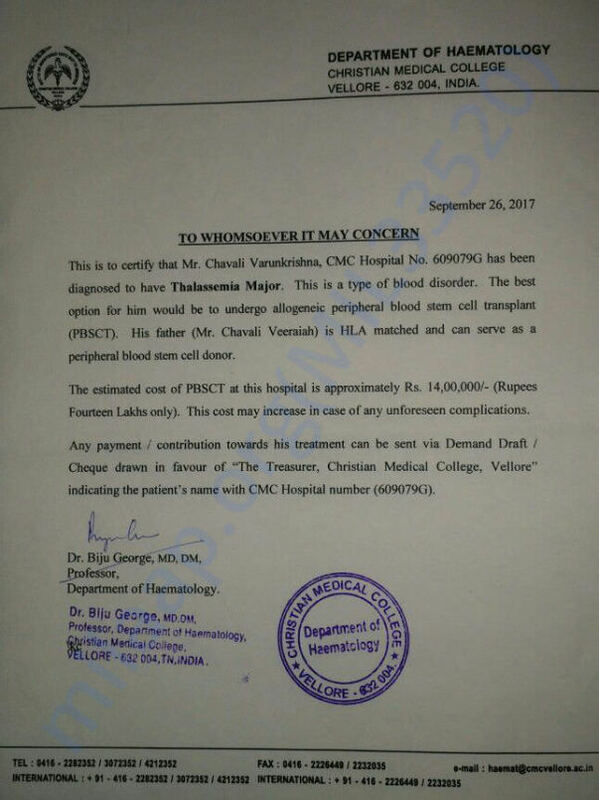 Recently we got our tests done at CMC VELLORE consequently my Bonemarrow got matched with my son 10/10. Hospital has given date in the last week of April 2018. The money has been estimated around 14 lakhs. We have arranged 8lakhs of money. Apart of that 3Lakhs has been sanctioned by PMNRF. Total around 11 lakhs has been collected by us. We are short of 3 lakhs. It is beyond our reach to collect the total amount. Please help us. We are looking for helping hands. 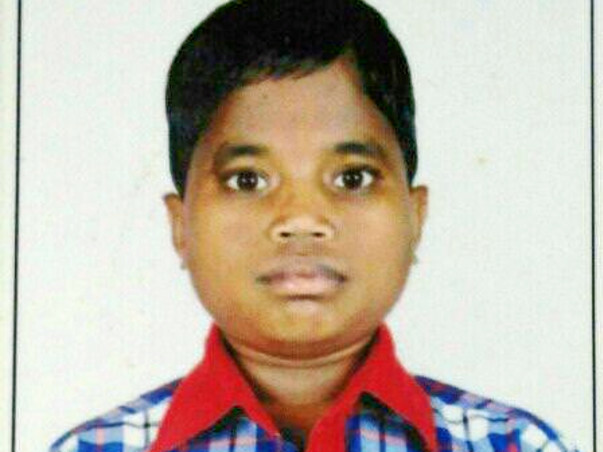 With the help of your contributions, the treatment for Varun has started. He will be undergoing sessions of chemotherapy. I wish to thank each and every person who donated for the cause and shared the details. Varun has been admitted and we hope he comes out feeling much better. Will keep you posted about his health. Thanks a ton all of you personally. Thank you for the wonderful support that you have shown towards Varun Krishna. He is doing better now compared to earlier and we are withdrawing the funds raised as he is undergoing the operation at end of this month.